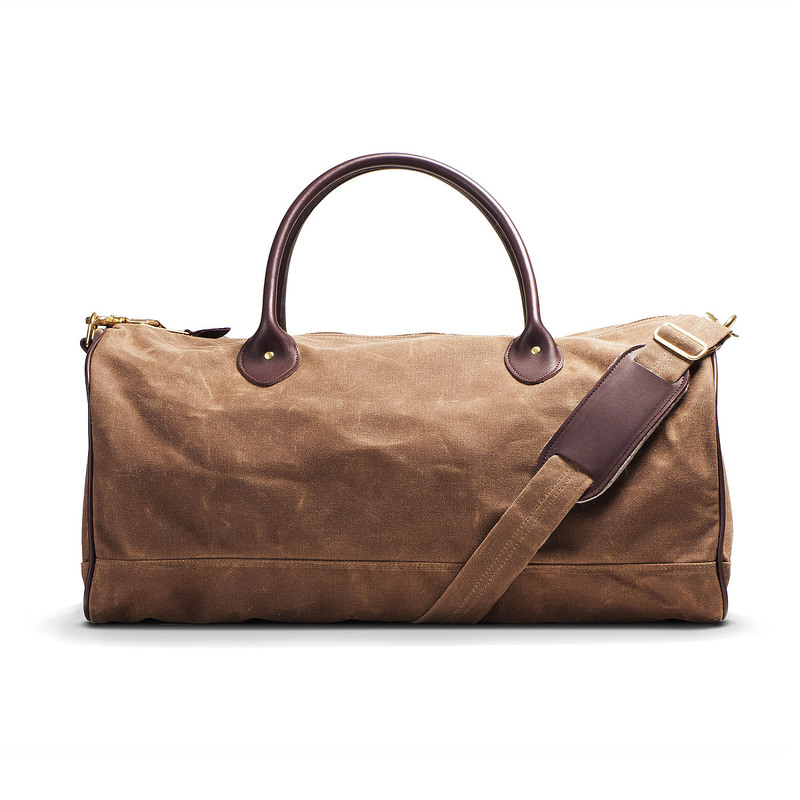 Our Huntsman Duffle features vintage wax canvas construction with leather and brass appointments that convey a rugged American attitude in a personal carry-bag companion. 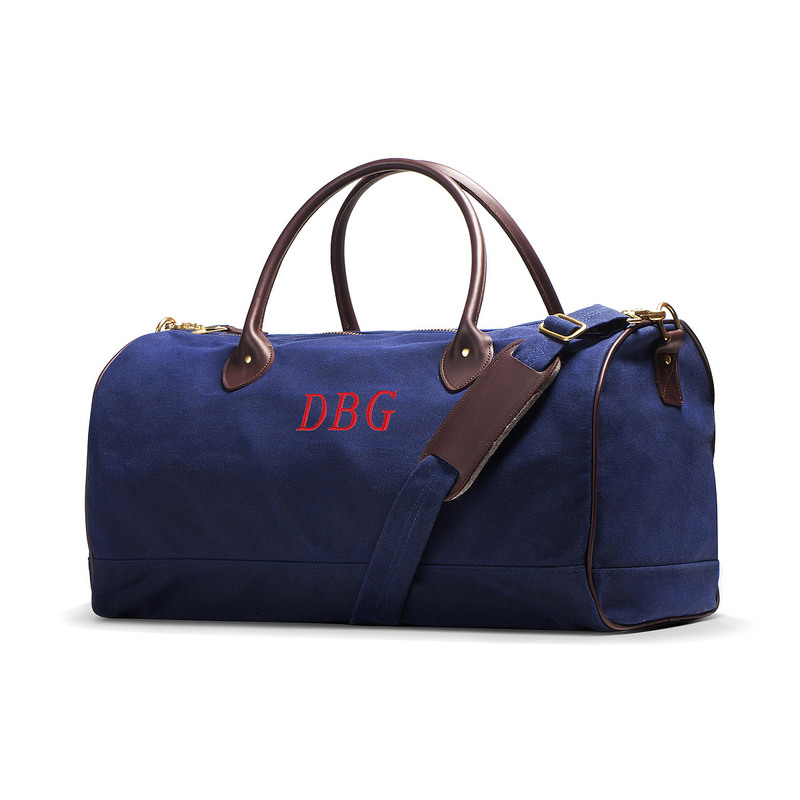 It's fully lined for care of your personal items with a wipe-clean interior. 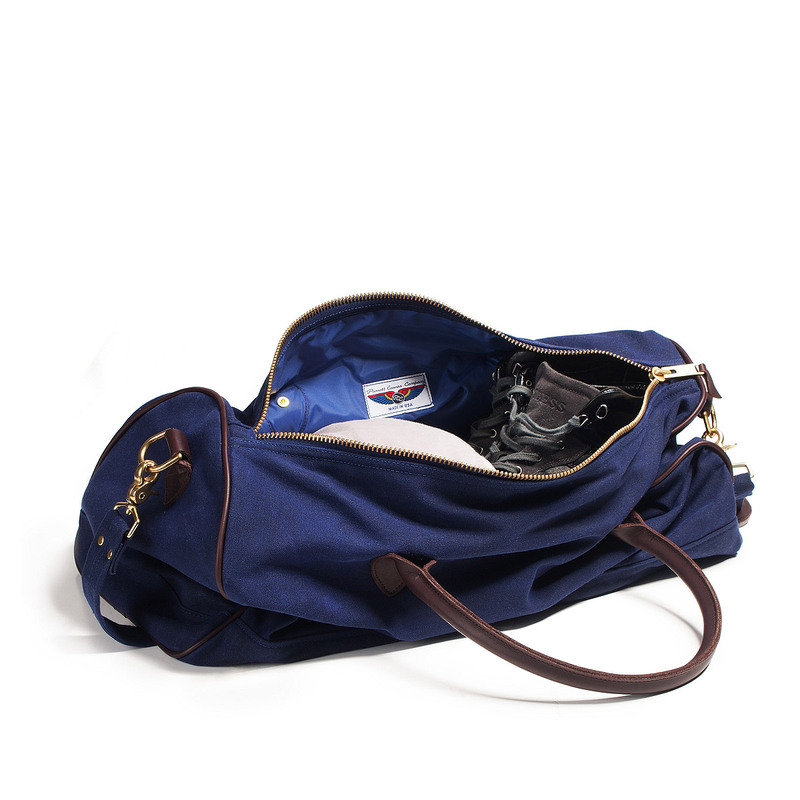 The main compartment is organized with interior slip pockets at each end. 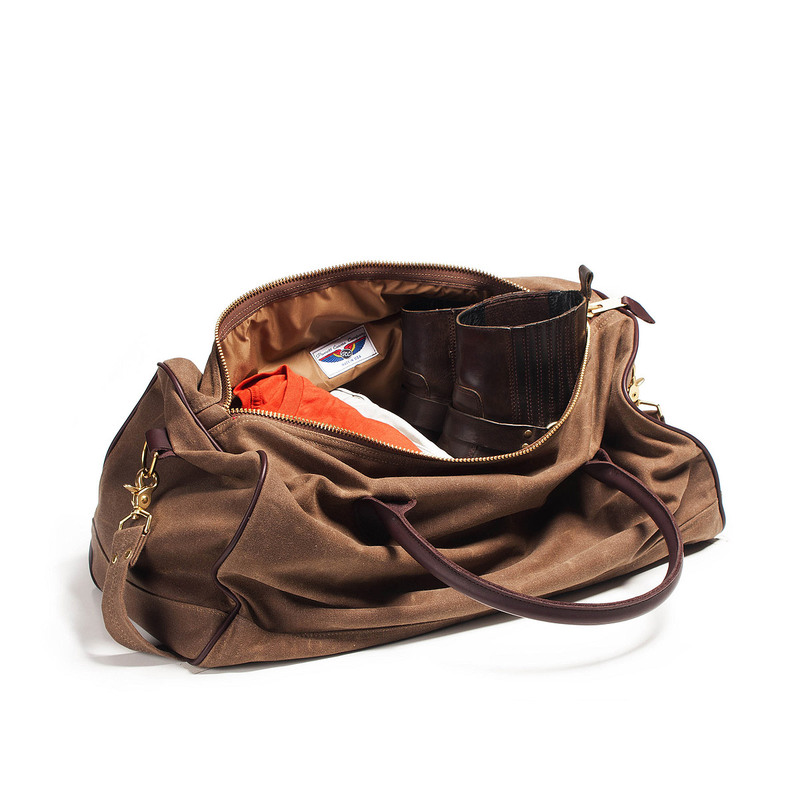 The bridle leather handles and D-ring tabs for the removable shoulder strap are stitched and backed up with brass rivets. We've added wool felt padding to the leather shoulder strap pad for a comfortable and secure carry across even the longest airport concourse. 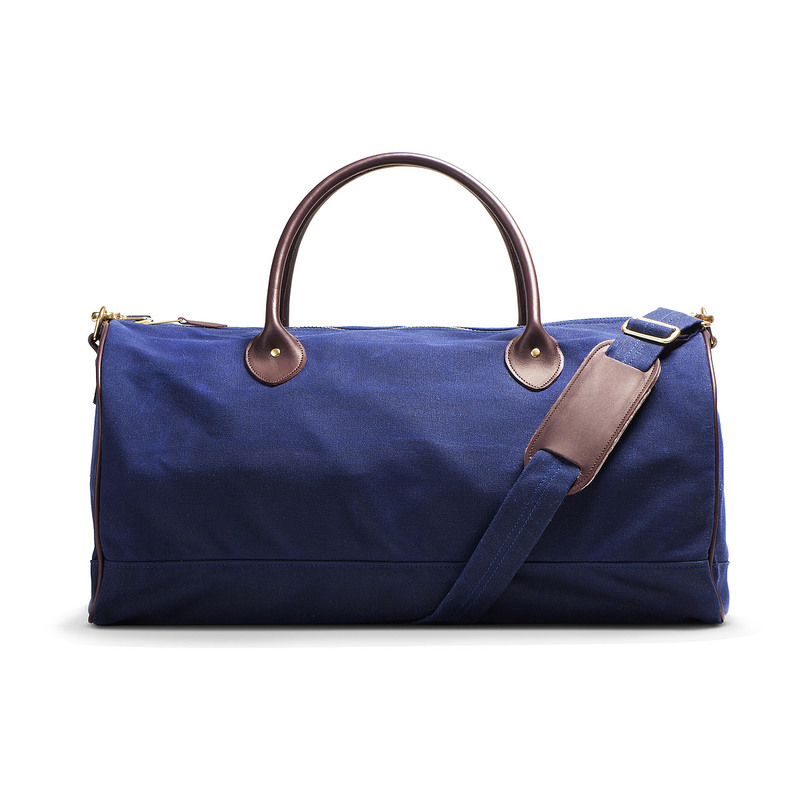 A bottom insert lends extra support and shape to this durable and stylish duffle. 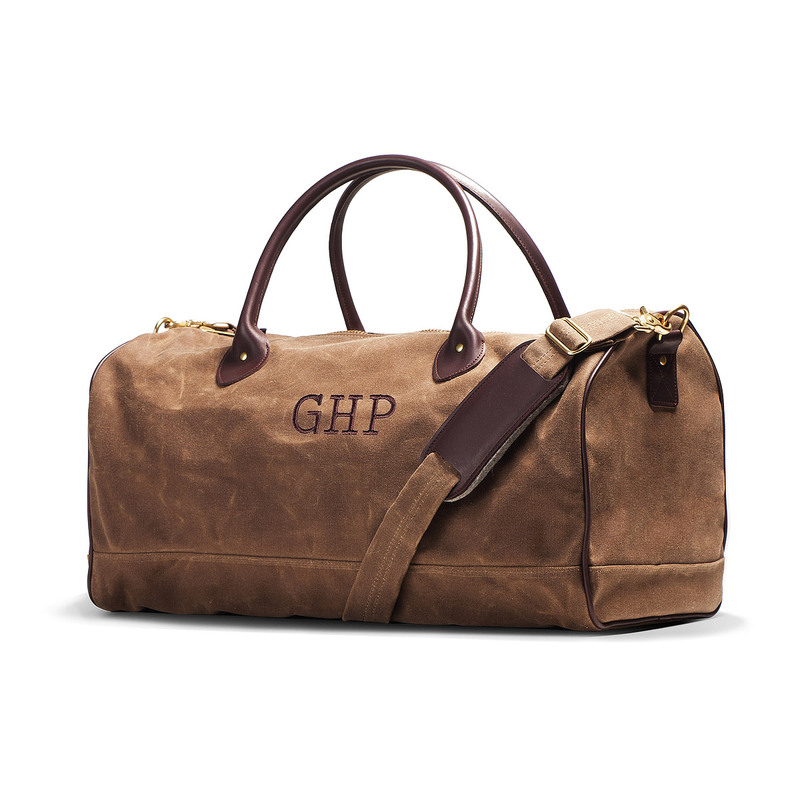 Matches our Huntsman Travel Bags, Organizer and Toiletry Valet.